The task of ITR just does not get over with submitting it successfully. It ends from your side after the verification of Income Tax Return has been successfully done. 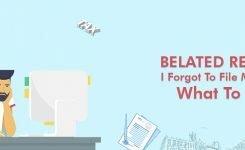 What is verification of Income Tax Return? After filing of the tax return Income Tax Department seeks from us the confirmation. It is generally for the purpose that the return has been filed as per our knowledge. No return is valid or processed at the centralized processing center, Bengaluru until it is verified. 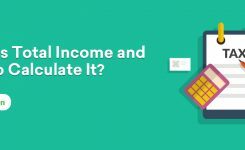 Which means verification is a necessary and inevitable part of ITR filing. Though it is a process which a person needs to follow after completing the filing. The income tax return verification form is known as ITR V or acknowledgment. 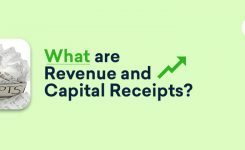 What is ITR V or acknowledgment? ITR V or acknowledgment is a one-page form generate after the successful filing of ITR. Tax filers can always find it in his registered mail id’s inbox. Even in the case, it is not found in your inbox you can still download it from the Income Tax Department’s e filing website. But, just a smart tip here before following the procedure to download ITR V online check all your emails, especially spam folder with the sender name “ DONOTREPLY”. 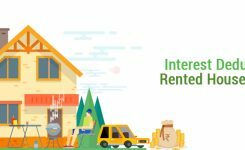 How to download ITR V or acknowledgment? The ITR V or acknowledgment can be found in your registered mail id. With the sender as “DONOTREPLY”. Open the mail. Download the folder and if it is zip file unzip the same by right-clicking the same and choosing extract here. Follow these steps to download ITR-V by making a login on the e-filing website. Now a separate tab with pdf acknowledgment will open up. You can either print or download the same. 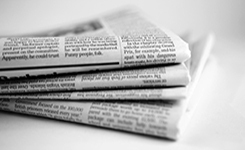 How ITR V or acknowledgment can be verified? Offline: The printed hard copy needs to be signed and sent to CPC Bangalore. Online: This verification is also known as e-verification. It can be done by AAdhar Generated OTP, EVC or through Net Banking etc. Can anybody sign on ITR V? 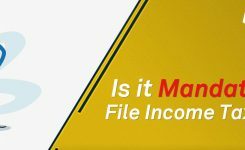 No the person whose income tax return has been filed needs to sign himself on the ITR-V or acknowledgment form before sending it to CPC income tax. Can I do any signature on ITR V? No, the signature same as per your PAN shall be done at the time of signing ITR-V.
How ITR V or acknowledgment can be sent? But, shall not be sent by courier. Where the signed copy of ITR V or acknowledgment is sent? Can I now verify my ITR V for last year? ITR-V or acknowledgment form needs to be verified within 120 days from the date of Income Tax Return Filing. Is there any possible way to verify ITR after 120 days? Yes, nowadays the Income Tax Department has given an option to e-verify ITR after the lapse of 120 days time limit. To do the same you need to choose any of the specified reason for the delay. Also, this option is available only in case of e verification and not to e-verify by sending signed hard copy of ITR V form to CPC. What is the password to open ITR-V or Acknowldenegnt? Then, in this case, the password for ITR-V will be aaapa1111a01012000. 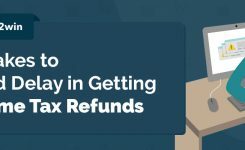 To file your Income Tax Return in the easiest way Click Now!! 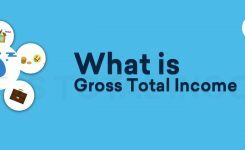 What is Total Income and How to Calculate It?